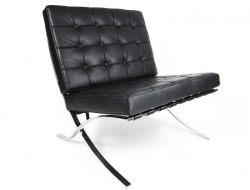 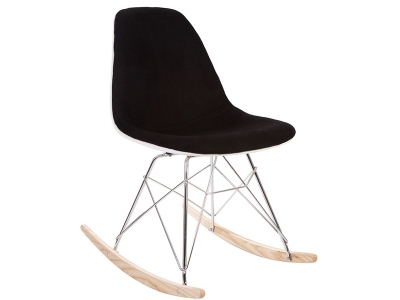 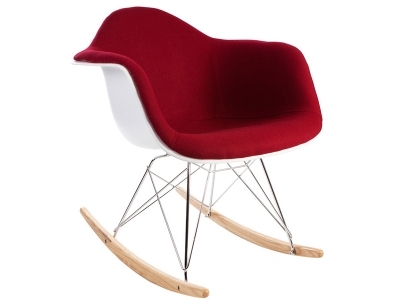 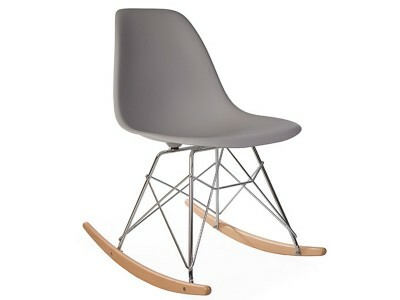 The rocking chair was designed by Charles & Ray Eames in 1950. 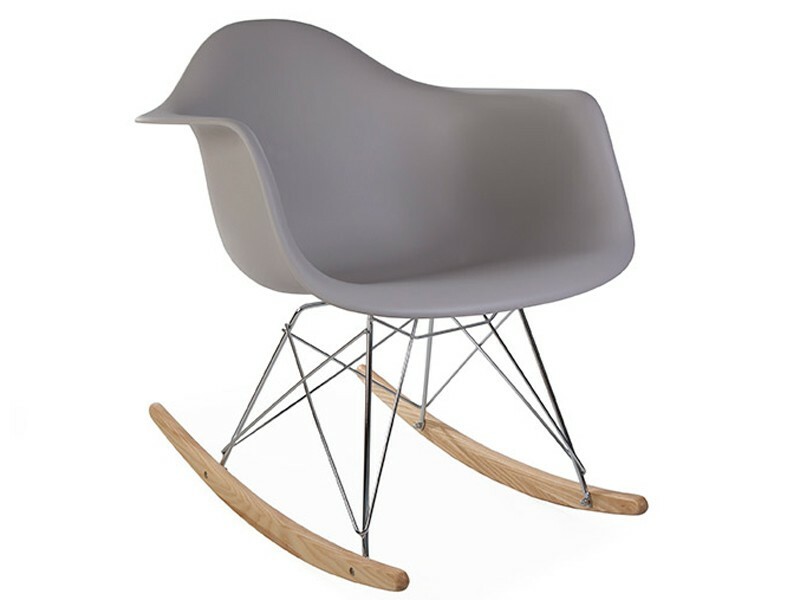 RAR stands for “Rocking Armchair Rode Base”. 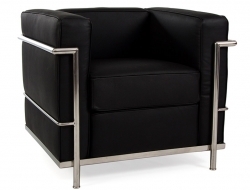 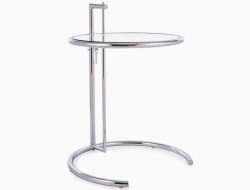 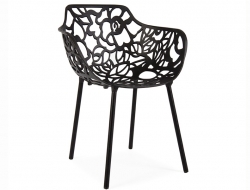 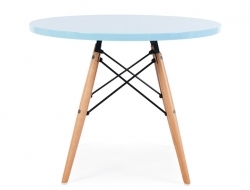 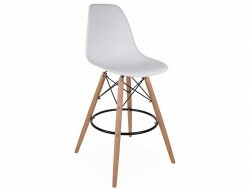 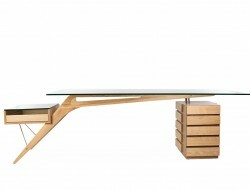 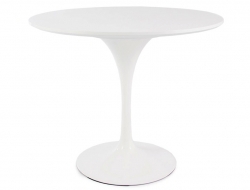 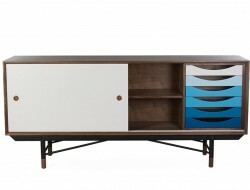 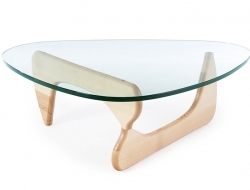 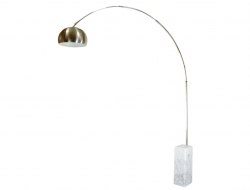 Polypropylene - UV resistant shell, chrome steel and beech wood legs. 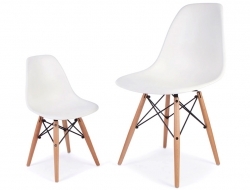 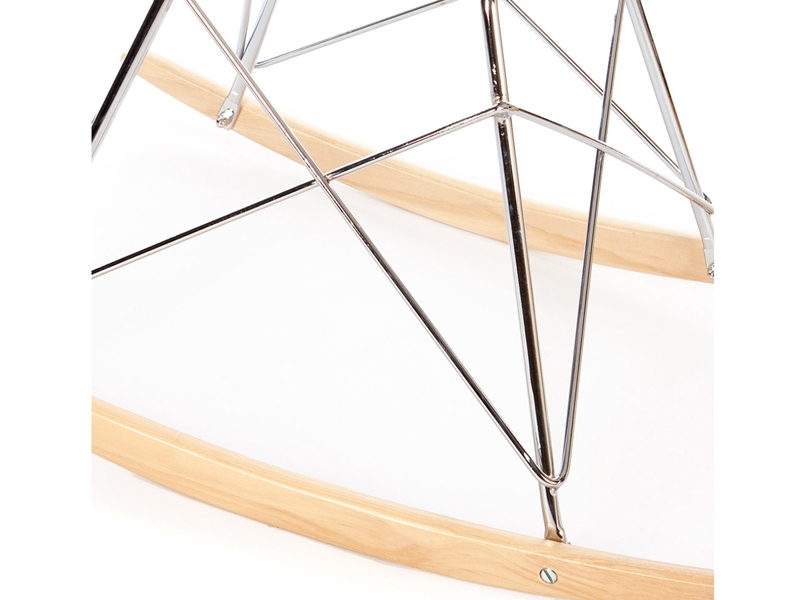 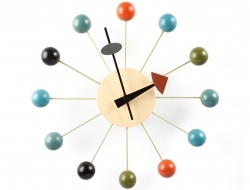 It is a high quality Charles & Ray Eames´s RAR chair design inspiration.